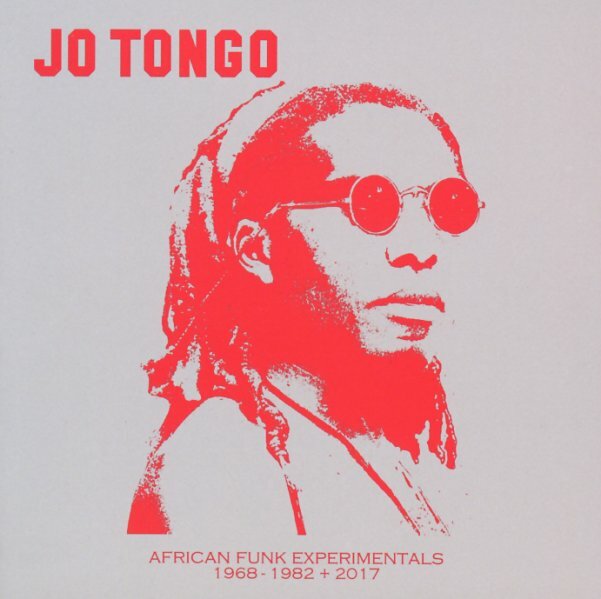 A great range of grooves from Jo Tongo – an artist from Cameroon who definitely lives up to the "experimentals" nature of this excellent series! Jo's groove is nicely fluid – sometimes with a clubby funk mode that draws a lot from the underground American 12" scene of the late 70s and early 80s – sometimes more in a post-colonial style that reflects some of his ties with the Paris scene – and sometimes even harder than you'd expect, in the few contemporary tracks added to the collection! Tongo's really been reborn with a lot of new interest in his work – and for the package, he recorded a few new tunes that are totally great – and totally funky – which are then mixed together with his rare material of 70s vintage. The blend is perfect – funky and fresh throughout – and titles include "American Lady", "The Lion Roar", "It's The D Day", "American Lady", "Dig It Babe (parts 1 & 2)", "Ewande", "Funky Feeling", "Jangolo", and "Piani". © 1996-2019, Dusty Groove, Inc.